Matthias Kispert is an artist and composer working in London. His work encompasses sound, video, audio-visual live performance, improvisation, installation and interventions in public space. On finishing a BA in Sound Art and Design at the University of the Arts London in 2005, he joined the media art collective D-Fuse, where he is responsible for the sound aspect and involved in the conceptual development of much of the group’s work. This has to date included residencies in a number of Asian and European countries with a focus on research into urban dynamics in collaboration with local artists, as well as investigations of issues of environmental sustainability. Works produced include the audio-visual live performances Latitude and Particle, the video installations Undercurrent and Small Global, and the videos Brilliant City and Secured by Design. 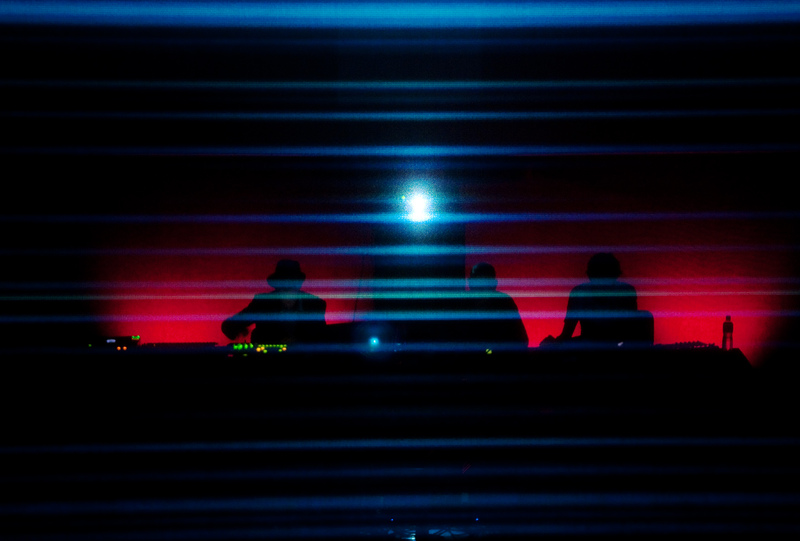 Collaborations with a range of other artists on video works, interactive installations and audio-visual live performances have included work with Quayola, United Visual Artists, Jason Bruges Studio, Bart Hess and Max Hattler. While much of his earlier sound work explored the intersections of field recording, electroacoustics and post-techno experimentalism, he has recently expanded his activities, often motivated by an interrogation of socio-political conditions. 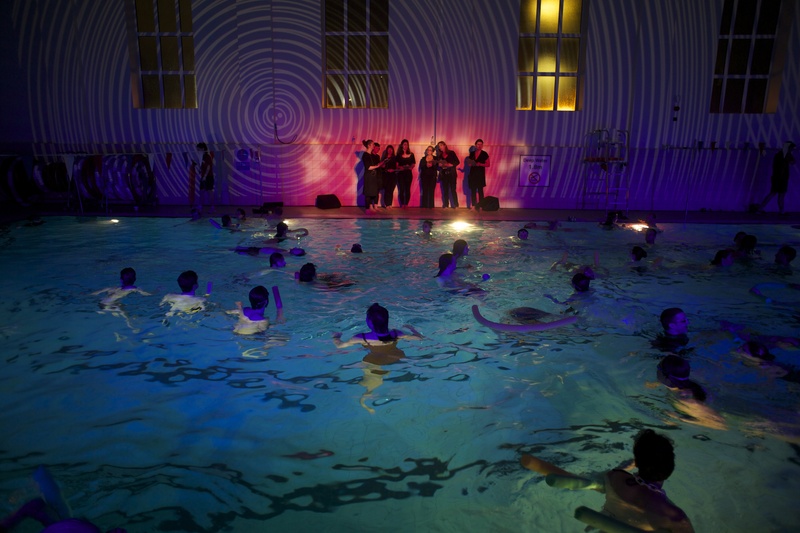 Work with the voice includes the composition Dark Pool, developed as part of Sound and Music’s Portfolio programme, and the public intervention Voices in a Field. The ongoing project Material Studies is a series of workshops and performances involving improvisation with everyday objects, developed with Blanca Regina, and improvisation concerts have included work with Steve Beresford and Terry Day. His works and collaborations have been shown at MU, STRP Biennial, Sonic Acts (Netherlands), Get It Louder, HK Arts Centre, I/O Gallery (China), Moscow Architecture Biennale (Russia), LEV (Spain), USC, TriBeCa Film Festival, Eyebeam (US), Royal Festival Hall, onedotzero, AV Festival, ISEA, Sound and Music Expo, Kings Place, Cafe Oto, Wet Sounds (UK), EMAF (Germany), Inverted Worlds (Lebanon), Itaú Cultural, FILE, Multiplicidade (Brazil), MOD (Mexico) among others. He is a lecturer in Sound Art at the University of Arts London.